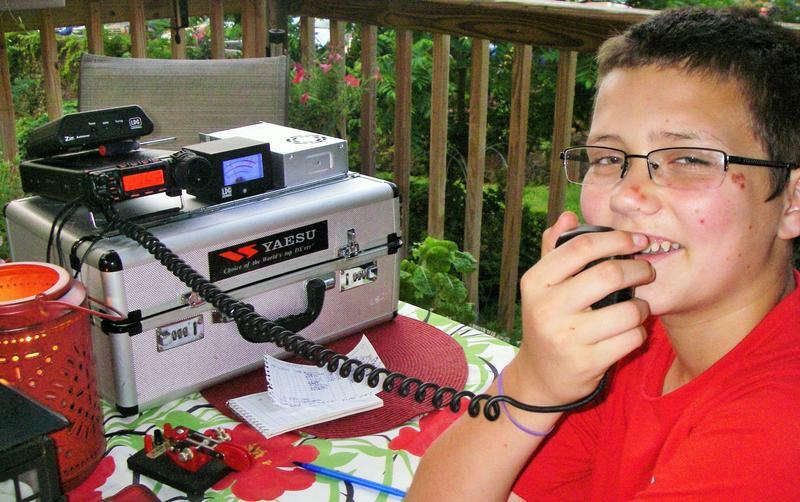 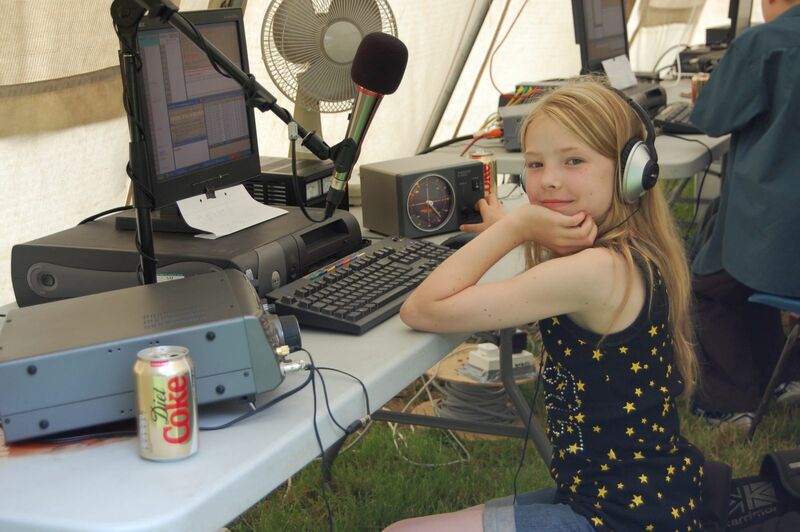 The first Saturday in January is Kids Day — the time to get youngsters on the air to share in the joy and fun that Amateur Radio can provide. 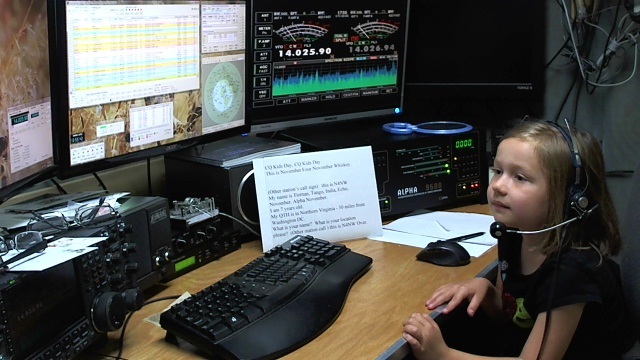 Kids Day gets under way on Saturday, January 7, at 1800 UTC and concludes at 2359 UTC. 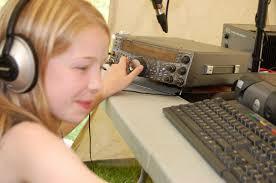 Sponsored by the Boring (Oregon) Amateur Radio Club , this event has a simple exchange, suitable for younger operators: First name, age, location, and favorite color. 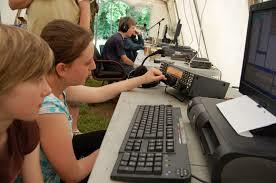 After that, the contact can be as long or as short as each participant prefers.